I have very thick eyebrows. Admittedly, I don't know how to clean or shape it up that's why I'm seeking professional help when it comes to cleaning my eye area. I'm currently busy at work that's why I haven't visited the salon lately. 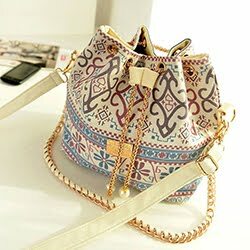 Once I have the time, I would like to experience threading for the first time! Anyway, while downloading some kseries, I researched on some tutorials on how to get your eyebrow shape. Women's Health provided me some tips on how to do my eyebrows. Read on to find out how. 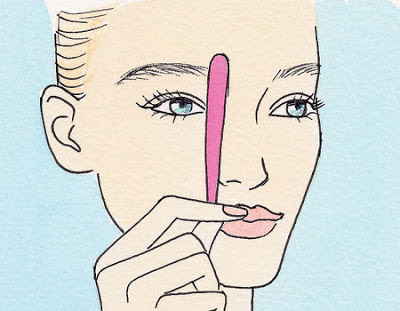 Flip your tweezer upside down so the open end is pointing downward, and place it vertically alongside the outer edge of the bottom of your nose. The point where the vertex lands marks the beginning of your brow (which should also be about one inch above the inner corner of your eye). 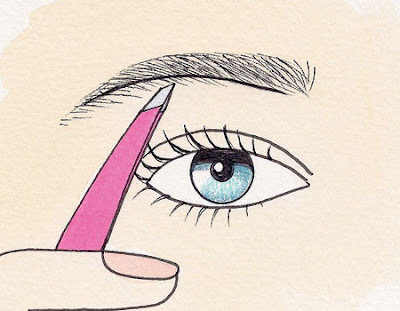 Using an eye pencil, draw a vertical line to demarcate the start of each brow, then check that the space above the bridge of your nose is centered between them. Remove the strays that fall in between. Starting just below the fullest part of your brow, use an eye pencil to draw a line along the bottom edge of your brow; it should be above any stray hairs and it should follow the natural shape of your brow's top line, which may be angled, slightly curved, or even straight. Pluck the strays below the line. Ultimately, your brows should be between a quarter inch and a half inch at their thickest. Look straight into a mirror. The arch should peak above the outer rim of your iris and lie right on your brow bone: Imagine upside-down check marks, but with soft angles. Mark the point with your eye pencil, then remove a row of hairs along the bottom, from your inner brow point to the peak point. After the peak, shape the tail. 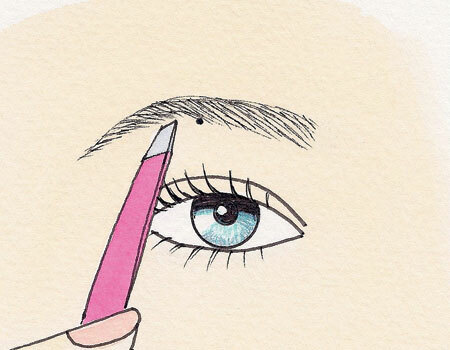 Make it a bit thinner than the main part of your brow, tapering at the end. Simple and easy steps on how to get the perfect eyebrow shape. I might try this over the weekend so that even if I don't visit the salon, I would still be able to get my brow's perfect shape before attending Christmas parties and other stuff. I leave the shaping of my eyebrows to professionals. I still get shivers when I imagine my classmate shaved off all her eyebrows when she got it wrong. I have very thin brows and have a hard time shaping them, well, mainly because there's almost nothing to shape. :( I usually have my brows threaded in the salon. Otherwise, I just pluck the stray ones. 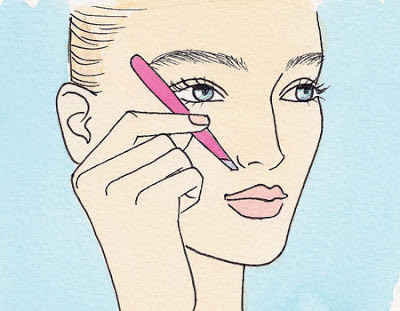 I actually use the blade to take out the excess hair, but I still want the eyebrows to look natural. nice tutorial,. ang laki ng tulong nito sa akin,.